Can my blog be syndicated to Facebook, Twitter and LinkedIn? Yes, we can help you set up your blog to feed automatically to Facebook, Twitter, and LinkedIn. See our Web Services forum for more information. 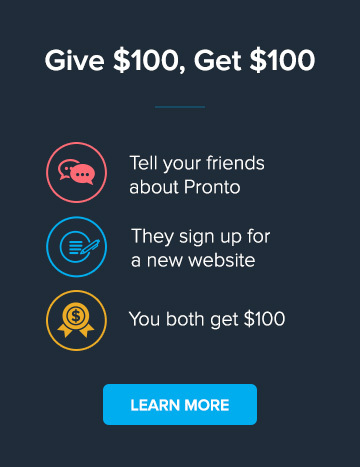 See our 1+1=3 Social Media Add-on program for enhanced services - you must be a Pronto client to sign-up.